When it comes to adding protein powder into your diet, a lot of people believe that you can only do so through shakes, smoothie bowls, or other tasty creations. Though, when you take away the blender, people default back to coming up with creative ways to use protein powder in dessert recipes. While these are all good for getting that indulgent treat in at the same time as getting your recommended dose of protein, desserts aren’t the only option when it comes to protein powder uses. By all means, enjoy that cake, but savory recipes and meals are also incredibly easy to whip up! Whatever your taste palette may be like, there are plenty of ways to add protein powder into various recipes so that you can find something that suits your diet and benefits your health. One unexpected dish that’s easy to make into a protein-packed meal is actually mashed potatoes. 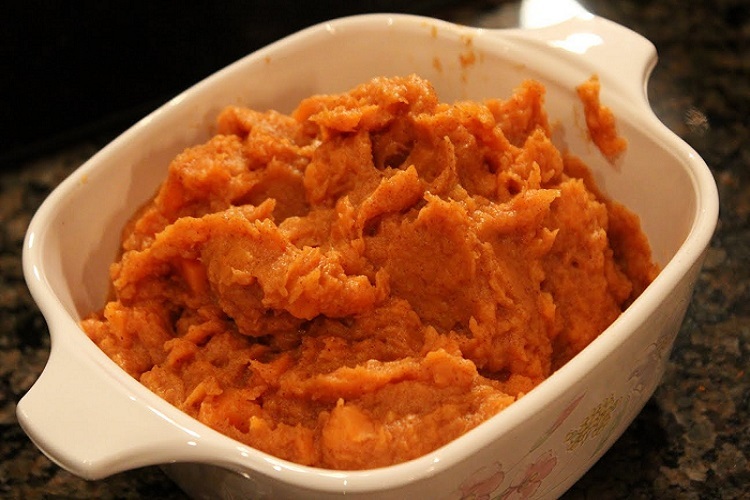 It may sound a bit off at first, but these muscle-building mashed potatoes are an excellent way of ensuring that you’re getting the recommended amount of nutrients while enjoying a hearty and healthy dish at the same time. This is a simple recipe, but it’s also special because it’s very versatile which makes it perfect for the addition of extra protein powder. Some people are afraid to experiment with protein powder in savory dishes because they feel it might ruin the taste or the texture, but this recipe walks you through how to maintain an excellent smooth and creamy taste. What’s even better is that you can add a side serving of mashed potatoes to an array of different types of foods as well – so you’re getting your protein in no matter what. You can whip up this dish in no time, and this protein version actually contains less fat than standard mashed potatoes too, so that’s another added bonus. The added protein comes from the mass gainer protein supplement (also called weight gainer) which makes all the difference to this recipe. Mass gainer protein mixes are high in carbohydrates and, quite obviously, packed full of protein, which is going to improve and boost your athletic performance. The nutrients give your body that extra energy and will help promote the growth of muscle mass, helping you to maintain or gain weight. No matter whether you take it before or after a work-out, you’re going to be giving your body an extra helping hand in making sure you have enough protein to promote the buildup of your muscles. Start by taking the potatoes, skinning and chunking them in preparation before adding them to a large pot. Cover the potatoes in the pot with water and bring to a rolling boil before lowering the heat to maintain a simmer and leaving the potatoes covered for about 15 minutes. When you can easily pierce the potatoes with a fork, then you can drain the water from the pot and begin mashing them. Some people like to add melted butter before mashing the potatoes, and others just prefer to add butter afterward – it’s completely up to you. 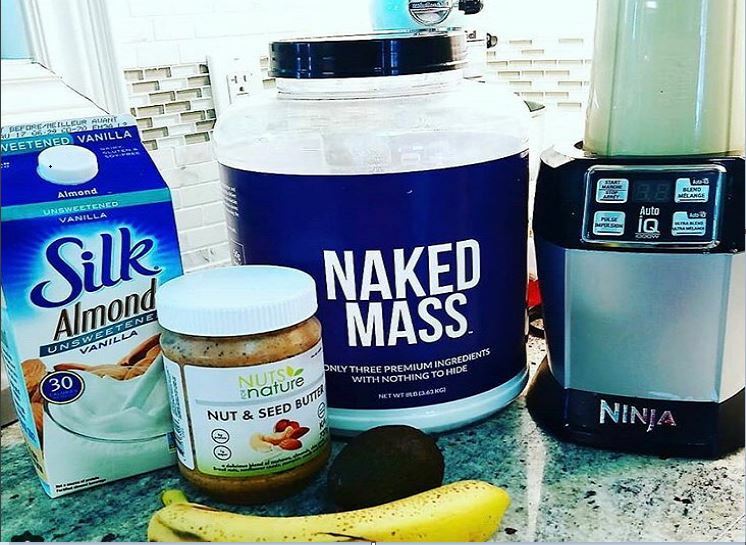 Once mashed, add the rest of the ingredients – the butter (if you haven’t already), the milk, and the mass gainer protein and continue to mix until all ingredients are thoroughly combined. Be careful not to overmix – you don’t want the consistency of the mashed potatoes to end up being gluey, so stop when the mixture is smooth. Eat them on their own or add to your favorite dish for a helping of fluffy and delicious protein-packed potato goodness!